This traditional Lebanese yoghurt cheese is produced on the farm. After rolling the cheese in black pepper, garlic, chilli, parsley and mixed herbs, it is placed in glass jars with EVOO and a small amount of Canola oil to stop the olive oil from hardening in the fridge. 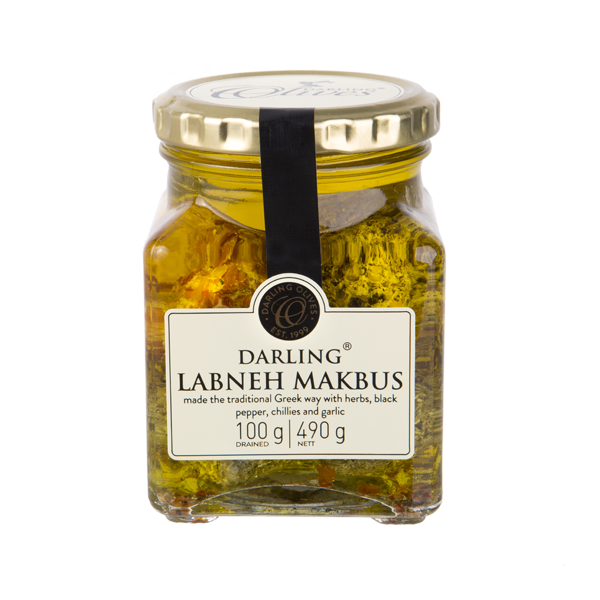 Labneh Makbus pairs nicely with cold meats or chicken and works wonders in any salads. 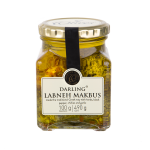 The flavoured oil is also ideal for a salad dressing or fantastic on a cheese board with fresh bread or crackers.